Providing Affordable, Reliable Skylight Leak Repairs in NJ Since 1999! 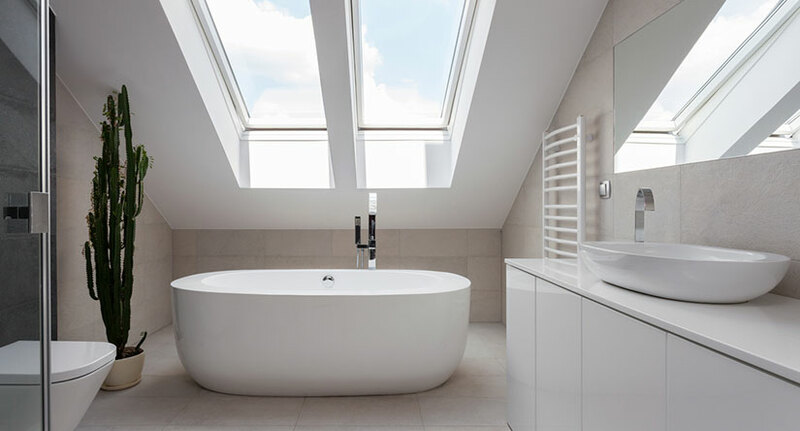 A skylight or a solar tube can add natural light into a home where a conventional window isn’t an option. But a faulty skylight can let in as much rain as they do sunlight. If your skylight leaks, you will need the help of professionals that specialize in skylight repairs. 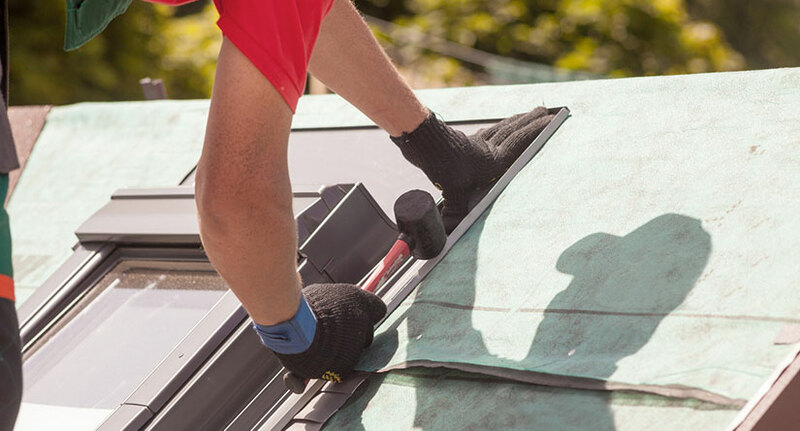 Since 1999, Powell’s has provided trusted skylight repair and replacements throughout New Jersey. 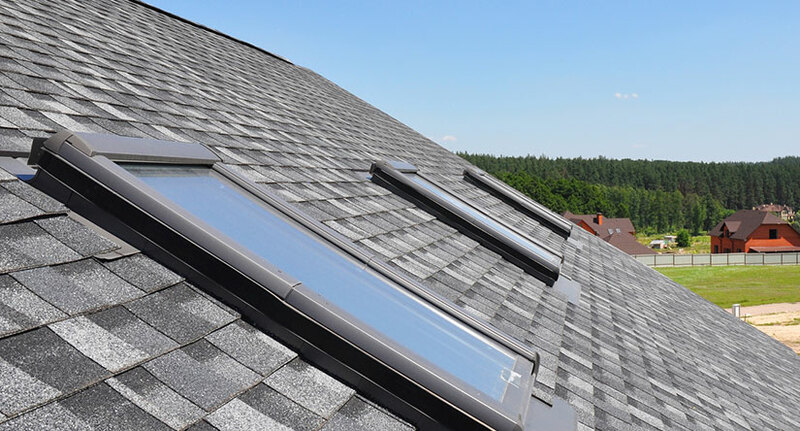 Our skylight repair specialists have decades of experience in the latest products and advancements in skylight windows. 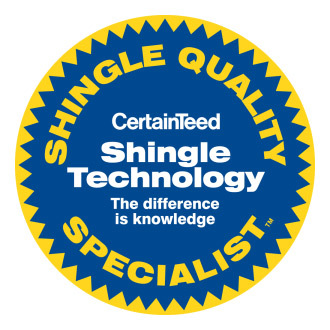 Each of our installations and repairs is backed by industry leading manufacturers. 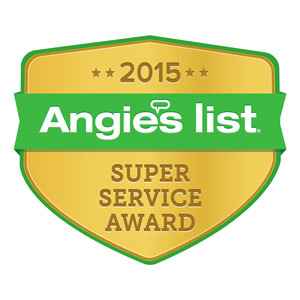 We take care of everything from beginning to end—from assessing the leak to the comprehensive skylight repairs. We ensure our quality workmanship so that our clients can enjoy their home’s skylight windows long after we repair or replace them. Powell’s work has been backed by A+ rating with the Better Business Bureau for upholding our customer-first values year after year. Why Does Your Skylight Leak? In some cases, the skylight may not have been correctly installed. 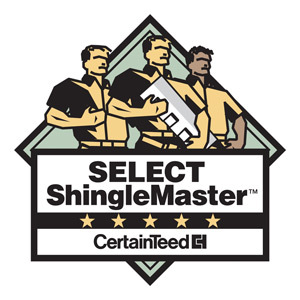 In other cases, the skylight seals may be worn, or the flashing may be damaged or corroded. Less common situations include condensation collecting and dripping from the underside of a skylight. It is essential to have skylight leak repair experts that can determine and correct the cause of the leak. An expert roofing contractor will check the condition of the roofing above your skylight and eliminate possible sources of the leak to make the necessary repairs. How Do We Seal and Fix Your Skylight Leak? The steps required for how to fix skylight leaks can vary depending on the nature of the leak. The most critical and immediate first step is to determine the location and reason for the leak. To resolve this, your contractor will typically investigate to see if water is coming from the areas such as the lens, the frame, or the flashing. A proper skylight repair may include removing the skylight, removing shingles surrounding it, resealing it and cleaning the skylight. If the glass or seal around your skylight is damaged, your contractor can help you decide between a repair or a replacement. How Much Does It Cost To Repair a Leaking Skylight? A skylight leak repair cost will depend on the extent of the leaking and damage to the skylight and surrounding roof area. To learn more about skylight repair options for your home or to get a free estimate for skylight repair and replacements, contact us today!